Holiday Gift Guide: Stay Cozy with Enjoy Leggings! 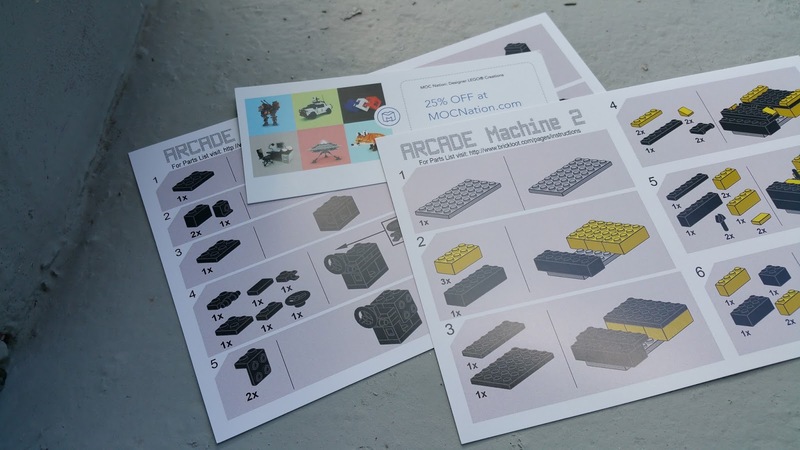 Getting your subscription set up couldn't be easier! First, choose your size. Enjoy Leggings offer 4 size categories that cover a range of sizes from 2-18. You can either pay by the month ($16.95/month) or for a full year upfront, whichever works best for your budget. 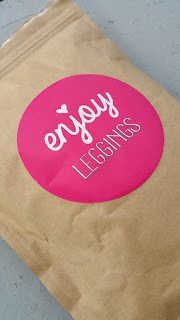 Each month, the fashionistas at Enjoy Leggings will handpick a new pair of leggings and ship them to you! 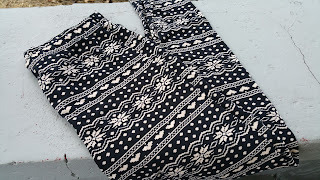 As I said before, I was kind of over leggings until this amazing pair showed up on my doorstep. First of all, the fabric felt ahhh-mazingly soft, yet sturdy enough not to be see-through. Score! They fit true to size and once I had them on, I really didn't want to take them off:) I've washed them several times in the last few weeks (I really can't stop wearing them!) and they've held up really well. I honestly couldn't be more surprised with how fantastically amazing these leggings are and if they are indicative of what future shipments from Enjoy Leggings will offer, I'm sold! Give the gift of comfort and style this holiday season with a subscription to Enjoy Leggings! Click to shop Enjoy Leggings! 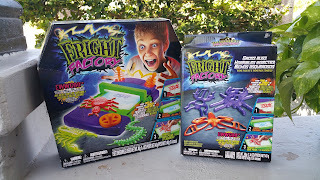 Create Creepy Crawlies with Fright Factory! Make scary 3D creations with Fright Factory™! 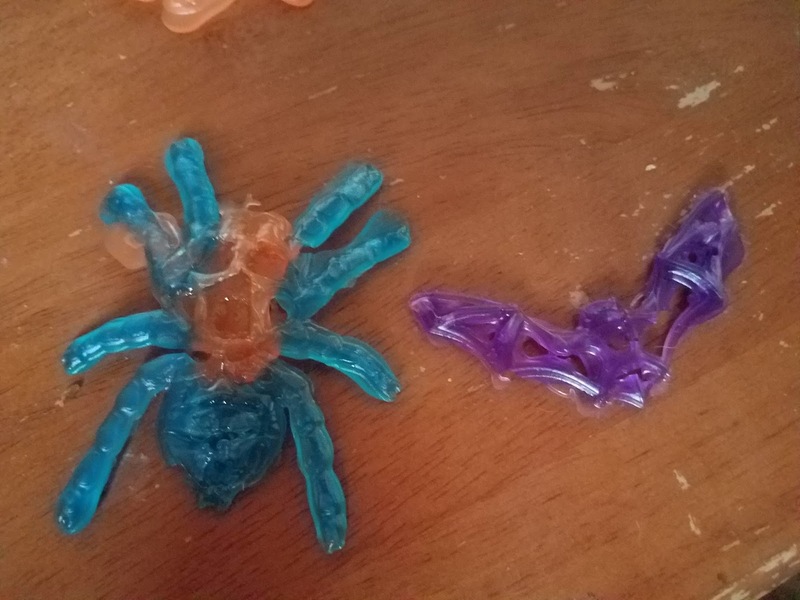 Use the special light curing EwwGoo™ gel to fill creepy molds and then flash them with the eerie light from the Fright Factory Creature Creator. 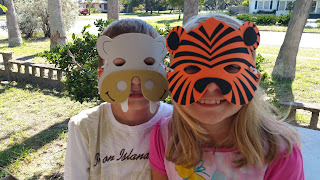 Kids can create insects, reptiles, rats, bats and more! 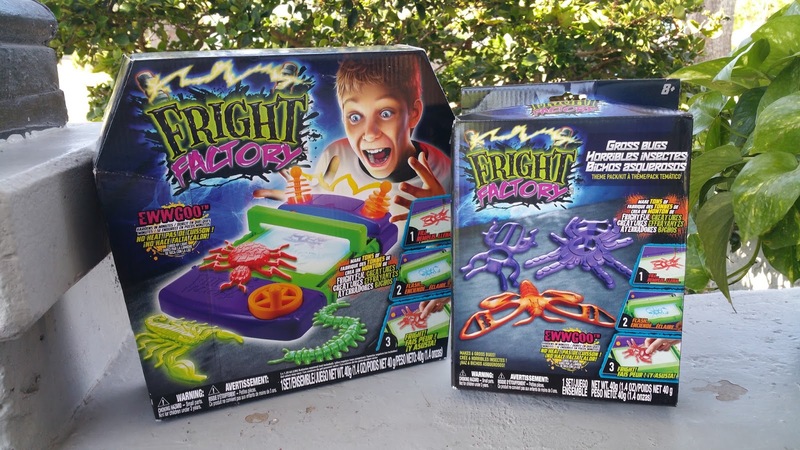 Fright Factory™ uses ultra-safe LED light to develop your creations. Gels are quick curing, non-toxic and kid friendly. 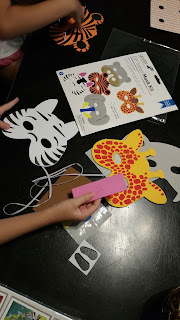 D had a blast creating critter after critter with this fun set! 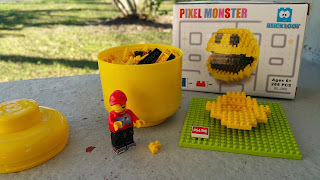 Just add batteries, and you get hours of fun creating. This colorful set is a lot of fun and the good news is you can buy refills of the EwwGoo gel once you run out of the colors that are included in the set. 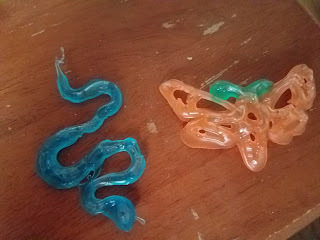 You can also buy additional sets of molds to create a larger repertoire of creatures. 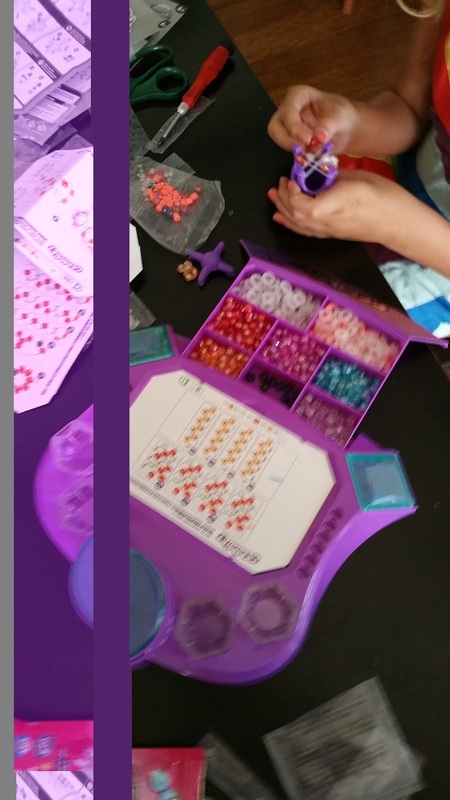 Get Sparkly with Tech4Kids' Gemmies Crystal Creations! Check out Tech4Kids new sparkly craft kit: Gemmies Crystal Creations! 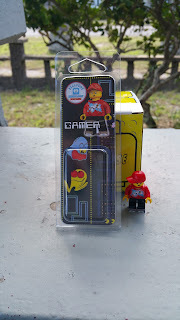 Gemmies are the next evolution of the popular 3D beading craft. Following a simple process, kids clip Gemmies crystals to elastic rings then join completed rings to create a 3D sparkling creation! 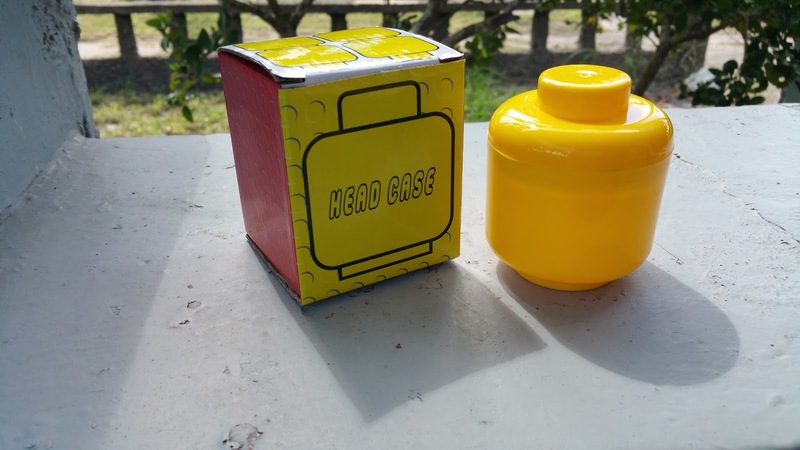 Design templates are intuitive and use a repetitive pattern that lets kids develop their cognitive abilities and progress to designing their own creations. You can make anything out of Gemmies crystals. 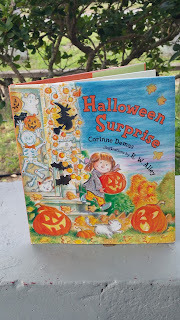 starting series include animals, flowers and more! Store all your Gemmies crystals and accessories in the Gemmies Design Studio and display your favorite creation on the light up pedestal. The crafting base has room for storage of the beads and rubber rings which is a huge bonus since there are so many pieces in this set. The light up feature really helps the creations sparkle which is fun. 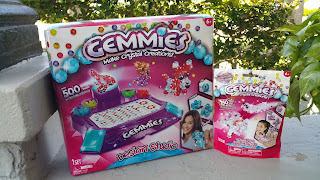 If you have a patient, focused crafty kid, Gemmies could be a great gift idea! 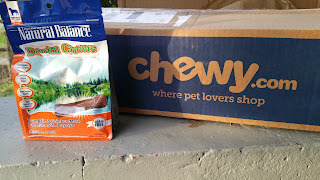 Chewy.com October Pick: Natural Balance Dental Chews! Jessie loves pumpkin, so it's safe to say she enjoyed the flavor of these chews. I love that they help to reduce tartar, freshen breath and have added Vitamin C to support immune function. A healthy treat that provides balanced nutrition in a form Jessie is happy to dvour is always a hit with me! 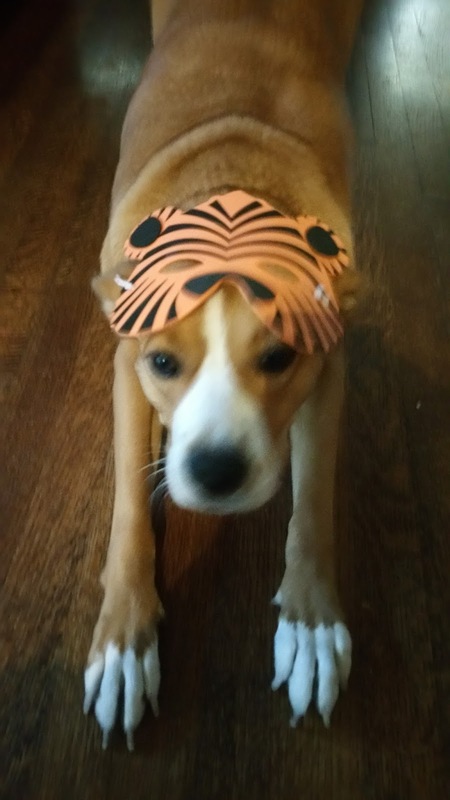 Treat your pup this October with a delicious pumpkin flavored dental treat! 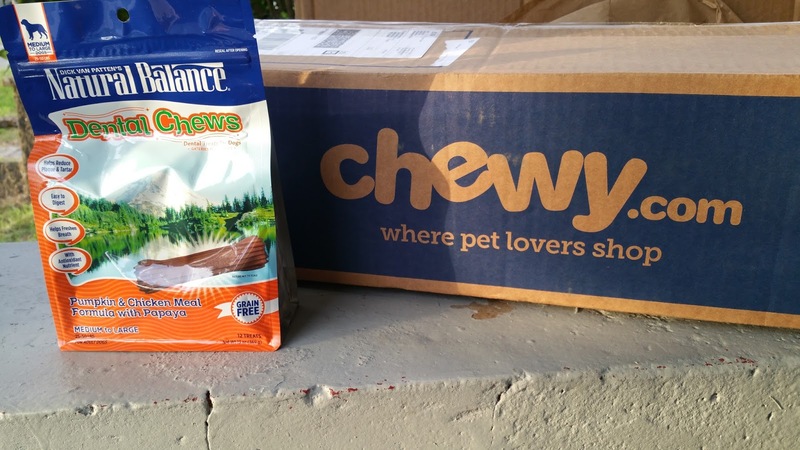 You can find these Natural Balance Dental Chews at Chewy.com for $14.99. Jessie loved Merrick's Wilderness Blend! This blend offers up big chunks of meat in a hearty gravy and she was a HUGE fan of the taste:) I love that it's a protein-heavy, grain-free recipe with added vitamins and minerals and no extra junk like artificial colors, flavors or preservatives. 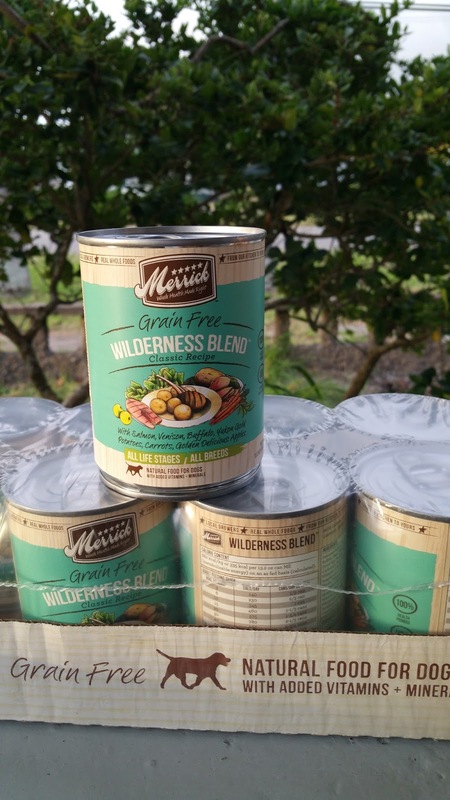 Merrick's Wilderness Blend is a great way to treat your pup at any life stage! You can find Merrick Classic Grain-Free Wilderness Blend Recipe canned food at Chewy.com for $29.68 for a case of 12 13.2-oz, cans. 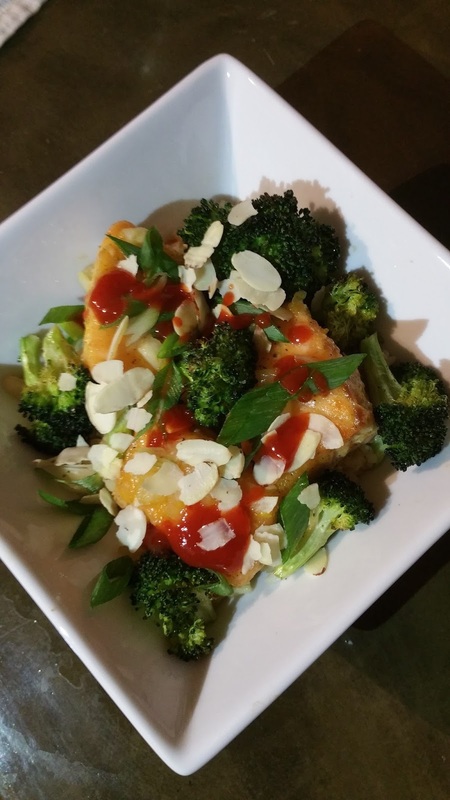 Holiday Gift Guide: Green Chef Delivers Delicious Dinners! With school and sports back in full swing, we only have one week night with no obligations. That means quick, easy dinners for the other 4 weeknights. Sometimes it's hard to balance quick, easy and healthy though. 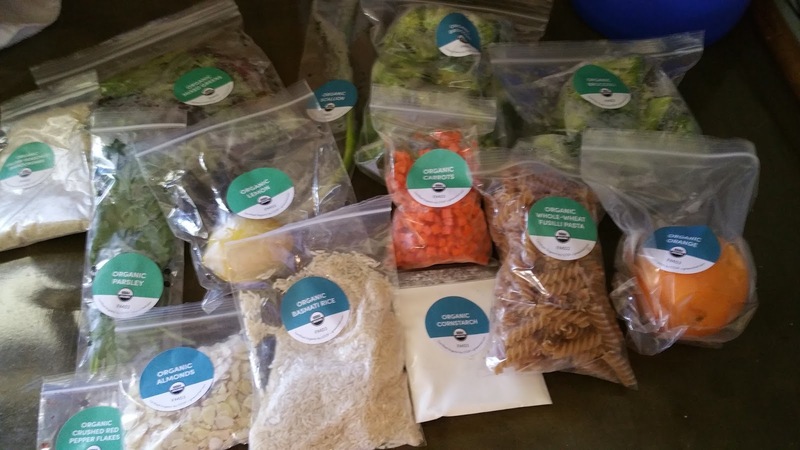 Luckily, we found out about Green Chef, a delivery service that provides everything you need to make fresh, healthy meals, most of them in 30 minutes or less! 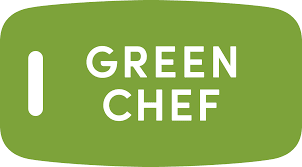 Green Chef is certified organic by CCOF. From wild-caught salmon to GMO-free soybeans, their ingredients are fresh and sustainably sourced. 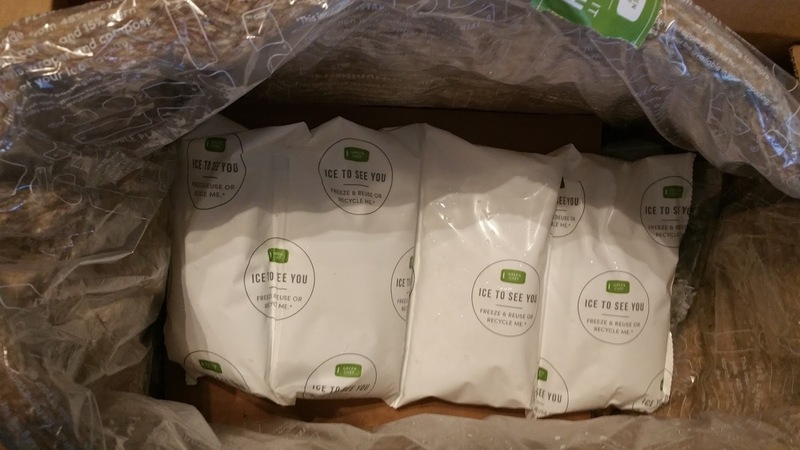 Green Chef is USDA Organic, uses no synthetic pesticides, no genetically modified organisms, no artificial ingredients and no growth hormones or antibiotics. Green Chef offers convenient, flexible delivery straight to your door, exactly when you want it! You choose the delivery day and there are no commitments. You can skip weeks when you want to. 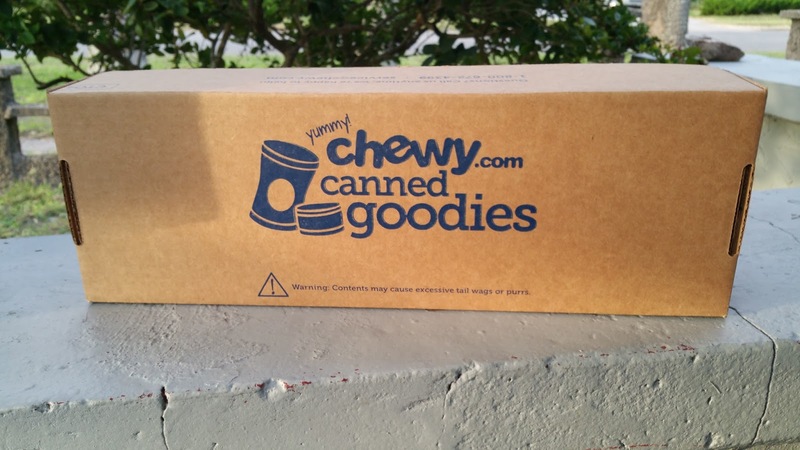 Food is carefully packaged in a refrigerated container; which means there is no need to be home when it arrives. 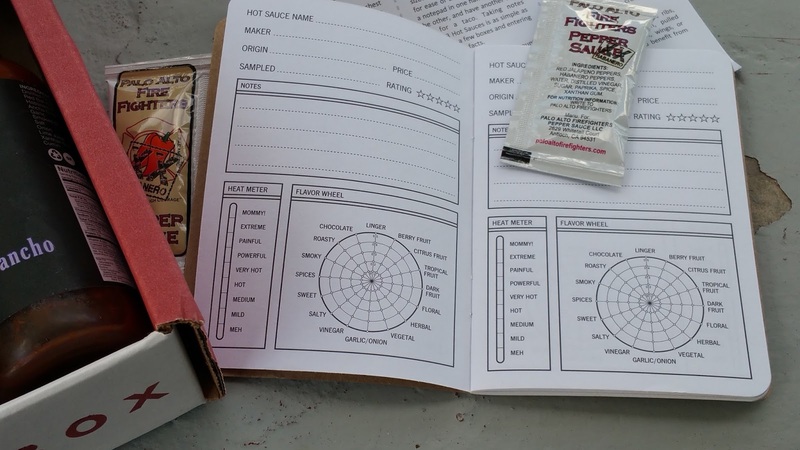 All ingredients are pre-measured and largely prepped, including homemade sauces and marinades which saves you so much time! 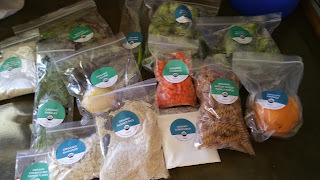 Since deliveries include ingredients for 2-3 meals, everything is individually packaged with color coded labels and recipe cards making it easy to sort out when it's time to cook. These wholesome dinners come with diverse, thoughtfully crafted recipes. You can choose the menu that fits your lifestyle. 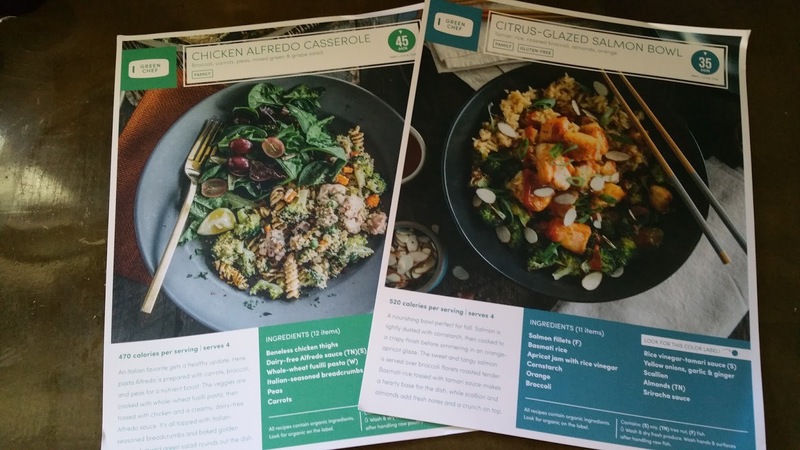 Green Chef offers plans for 2 people as well as family plans. 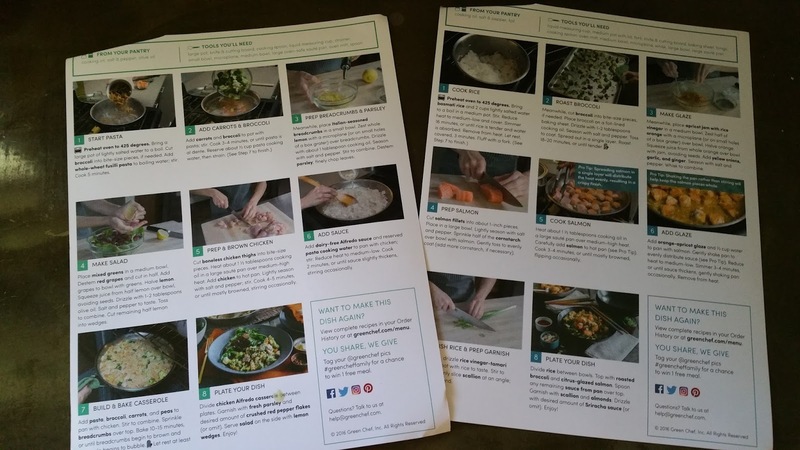 2 person plans include 3 dinners per week with options for Vegetarian, Omnivore, Vegan, Gluten-Free, Carnivore, and Paleo menus. Prices range from $10.49 to $14.99 per meal. Compare that to the cost of eating out and you'll come in way under budget! 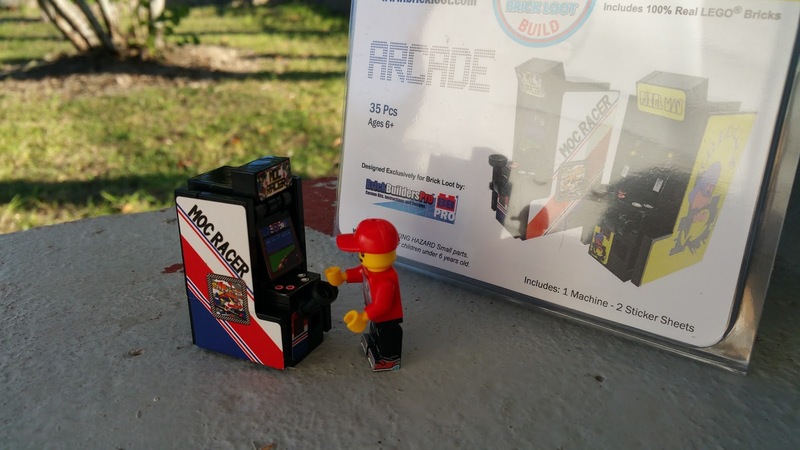 Score!! 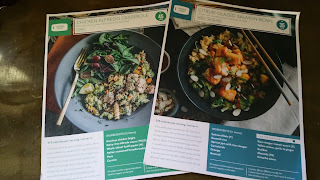 Green Chef's meals are balanced and tasty and the recipes are full color with easy to follow directions. 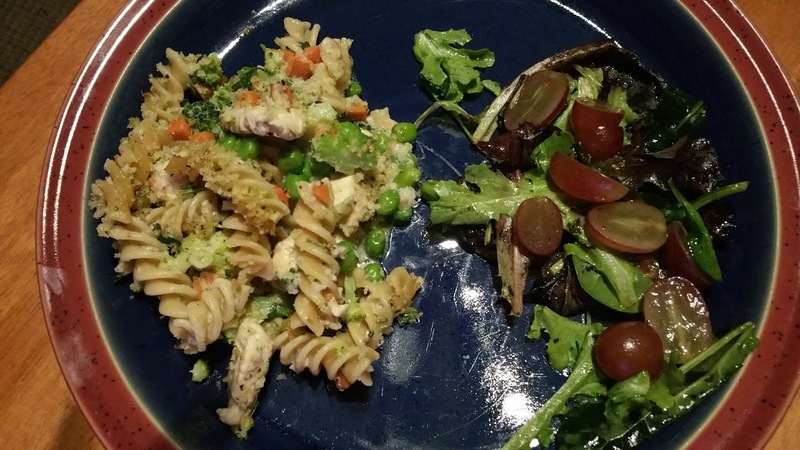 As you can see, these meals include a variety of flavors that will appeal to all tastes. The portion sizes are perfect and the meals were hearty and filling. 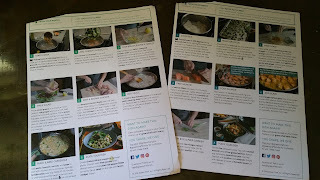 To recap, Green Chef meals taste great, are good for the whole family, easily customizable to your lifestyle, quick and easy to create with creative recipes and budget friendly. 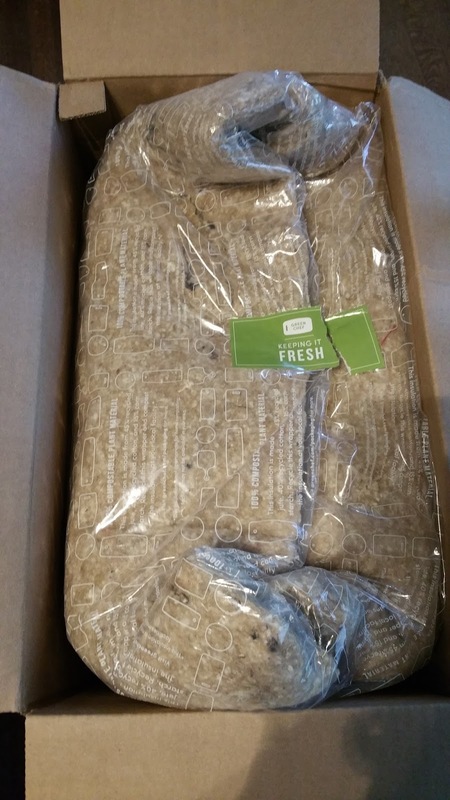 To top it off, all Green Chef packaging is made from recycled, reusable, and/or compostable materials. Whew! Are you convinced yet? 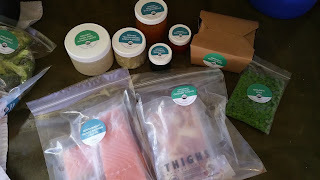 Click to shop Green Chef and get $50 off your first order! Holiday Gift Guide: The Hottest LEGO Subscription Box: Brick Loot! 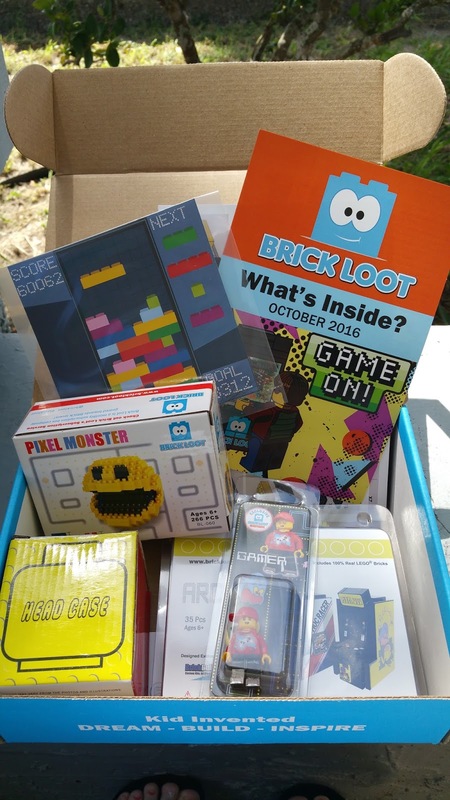 As a family of LEGO lovers, we are super excited to include the hottest LEGO subscription box, Brick Loot, in our Holiday Gift Guide! 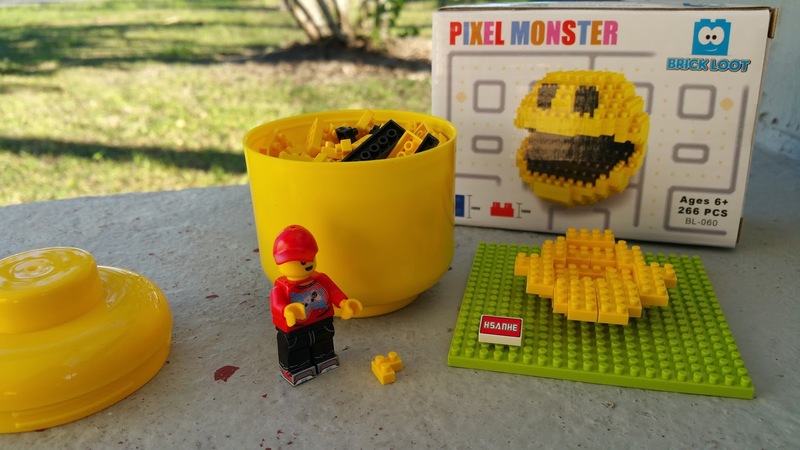 Created by a 9 -year-old boy from Chicago, brick fanatics are going crazy over Brick Loot! 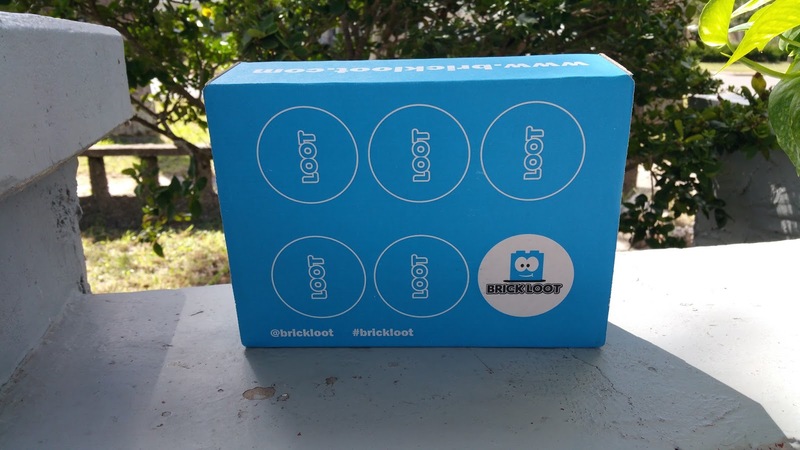 Brick Loot, a subscription box company geared towards brick and LEGO fans, making parents' and grandparents lives easier by delivering new toys direct to a child’s (or adult) home, and keeping kids on their toes as they eagerly anticipate new toys at their doorstep each month. 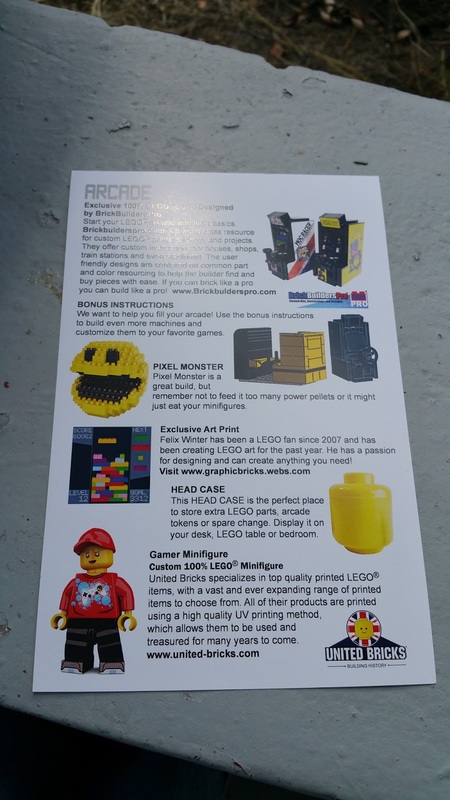 This surprise box is delivered monthly to customers of all ages and is filled to the brim with the latest and greatest brick sets and accessories, including the fan favorite, LEGO. 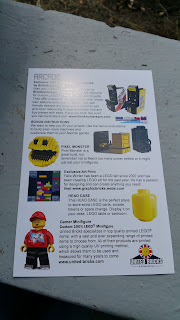 The contents include unique items that cannot be purchased at your average toy store around the corner. 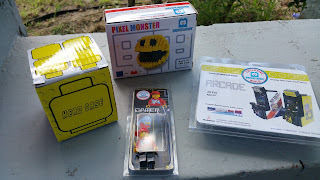 The box subscription starts as low as $25.00 a month and varies depending on your subscription selection. Brick Loot has been featured in The New York Times, Tech Cocktail, Chicago Tribune, Crain’s Chicago Business, Fox Chicago, NBC Chicago, WGN and more. We are all in agreement that Brick Loot is our favorite LEGO subscription box so far! 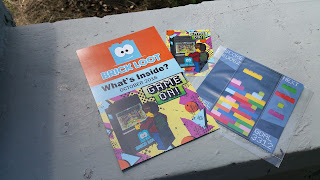 Click to check out Brick Loot! Sometimes too much of a good thing can be good. In the year or so since publication of M.J. Arlidge’s smash debut Eeny Meeny, the brilliant but complicated Helen Grace is back for a fifth harrowing case in LITTLE BOY BLUE (Berkely Trade Paperback Original; October 4, 2016; $15.00). Helen Grace is no stranger to the sick and depraved. Using her grit, wits, and sometimes skirting the line of legality, she has taken down some of the sickest and most depraved criminals in the UK, all while doing the best to hold her very controlled, but very separate personal and professional lives in their respective corners. 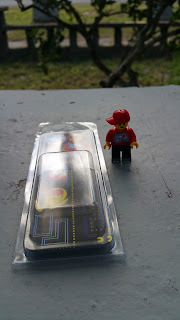 However, despite her best efforts, her two lives are on a collision course. Helen keeps a facet of her personal life an extremely guarded secret. But, tucked into a corner of Southampton, there is a thriving nightlife where people can let loose and cross the lines of work and play, of pleasure and pain. That sanctuary has been breached. A killer has struck and a man is dead. And in this world where discretion is necessary, no one wants to come forward to say what they saw or what they know—which includes Helen Grace herself. 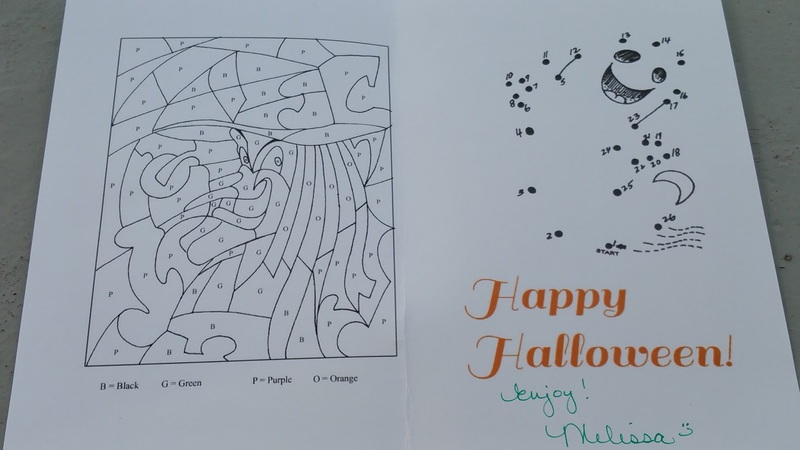 This crime hits Helen close to home. Too close. Helen has few, if any, true confidants. And the victim knew her better than probably anyone else in her life. When the murderer strikes again, Helen must decide how many more lines she’s willing to cross to bring in a devious and elusive serial killer. Yikes! This fast-paced nail-biter is perfect for the spooky Halloween season! 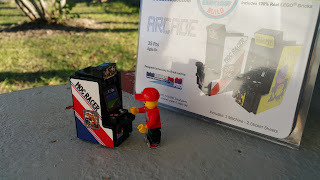 I literally had a hard time putting this one down. 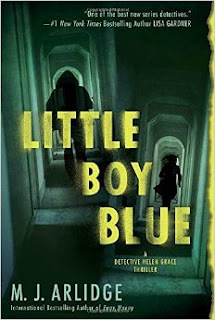 I am a fan of MJ Arlidge and Little Blue Boy didn't disappoint:) I love how the story is told from many different points of view...it really amps up the intrigue. If you like mystery thrillers, you should definitely give this book and Arlidge's previous work a try. 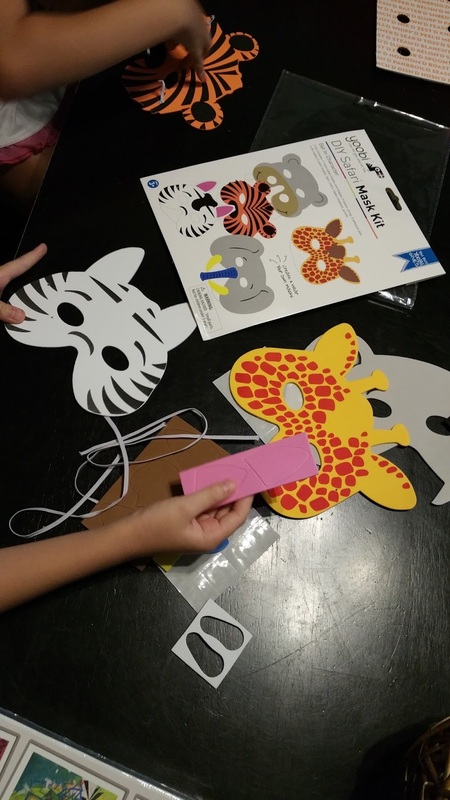 DIY Halloween Fun with Yoobi Mask Kits! 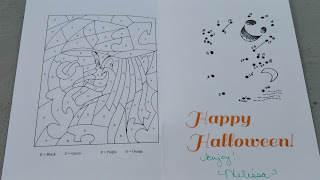 'Tis the season for ghosts and goblins to appear on your doorstep! 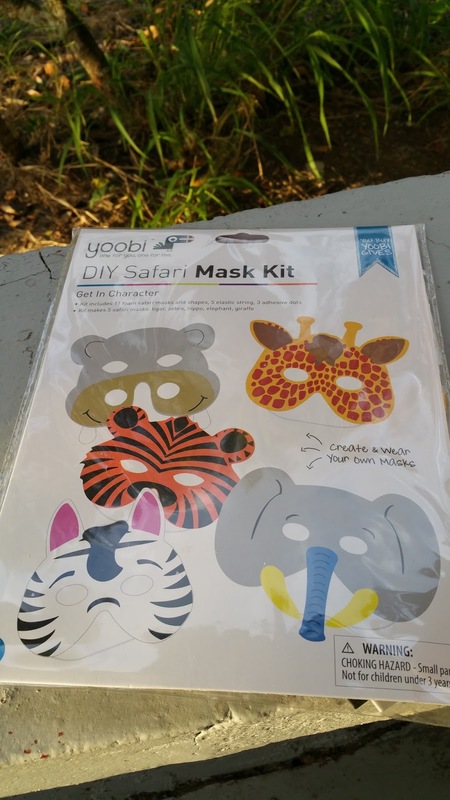 Get your kiddos into the spirit with Yoobi's DIY Mask Kits! 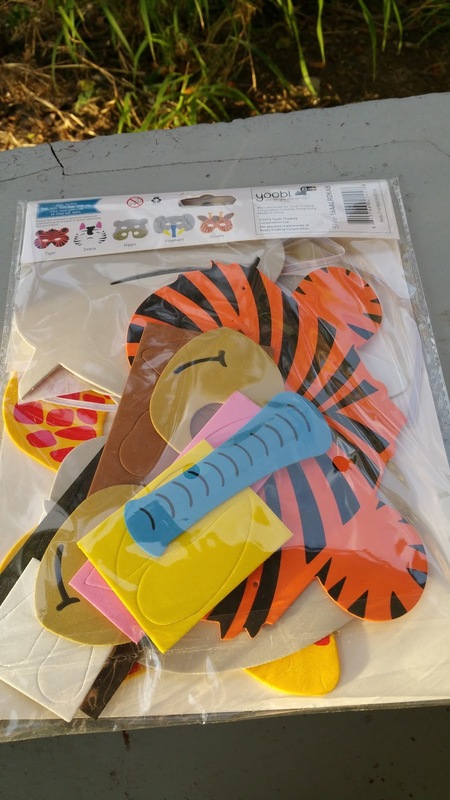 Each pack makes 5 masks and includes all the parts you need! 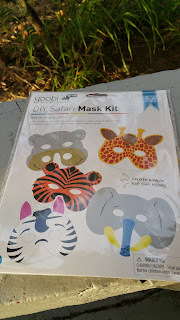 We love Yoobi products! Yoobi is based on a bright yet simple idea: colorful, vibrant supplies for school, home or office that give to classrooms in need. For every Yoobi item purchased, Yoobi contributes a Yoobi item to a classroom in need, right here in the U.S.! 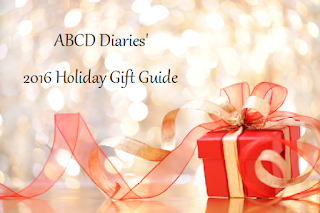 Holiday Gift Guide: BookCase.Club Subscription Box for Book Lovers! 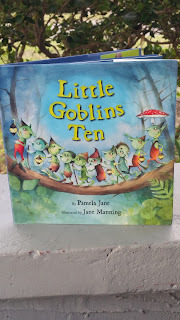 I love giving books as gifts for the holidays, especially to the kiddos. 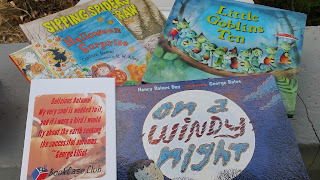 What better gift is there than great books that prove reading is fun and encourage making reading a habit at a young age? 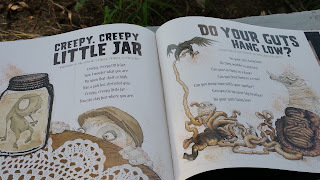 Maybe it's the teacher in me, but I am a believer that if you provide a fun assortment of engaging books to your young readers (and listeners:) you are instilling a love for reading early on! 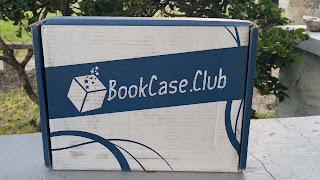 BookCase.Club is a one-stop monthly subscription service for book lovers of all ages. Each case contains handpicked books based on your preferred genre. 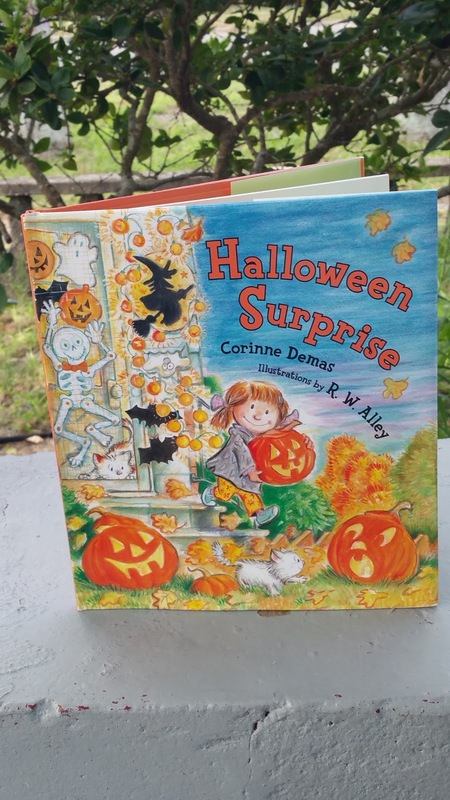 There are six monthly categories and two quarterly categories to choose from: Paranormal Romance, Sci-Fi/Fantasy, Young Adult, Mystery/Thriller, Children’s Picture Books, Romance, Military History and Cookbooks. 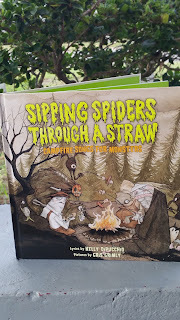 All of these hardcover books were great, but our favorite was Sipping Spiders Through A Straw: Campfire Songs for Monsters. So much fun for elementary aged readers! 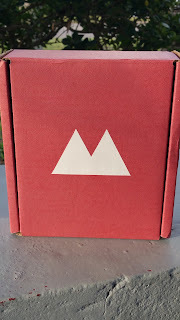 A subscription to BookCase.Club start at $9.99 + $5.00 s/h per month which is a pretty good deal for books specifically curated to your interests. 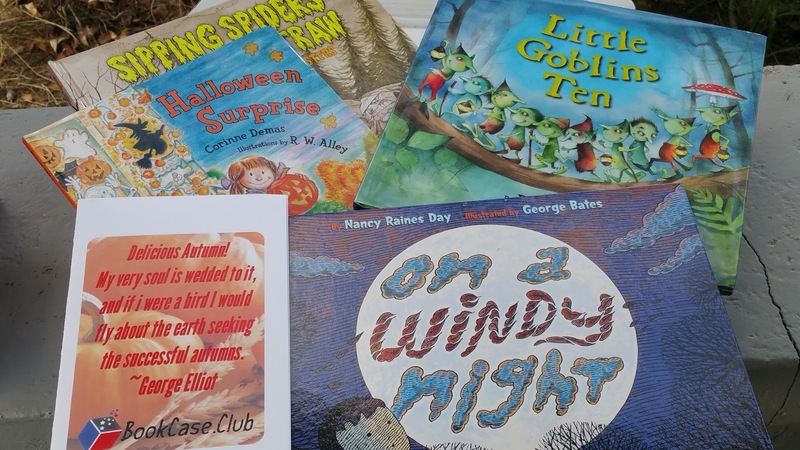 Plus, each month, BookCase Club partners with Books For Keeps, and donates one children's book for every active subscription. 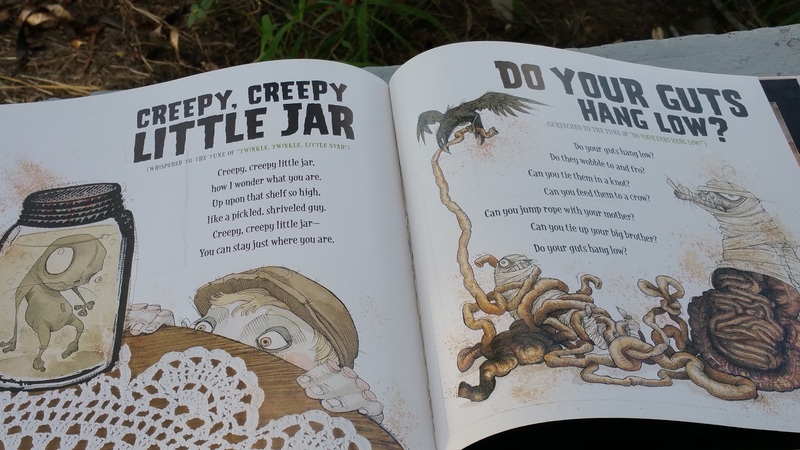 Books For Keeps aims to place books in the hands of children who are least likely to have access. 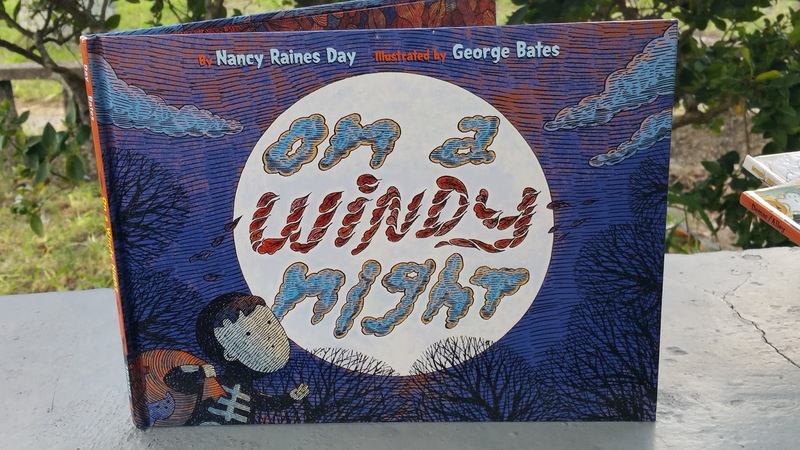 This program gives 12 books to every child served just in time for summer. The goal: to keep up their reading achievement outside of school. 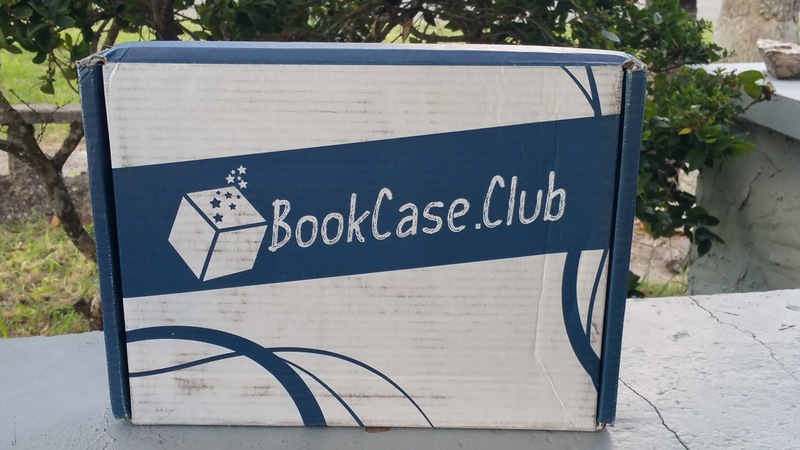 A gift subscription to BookCase.Club is sure to bring a smile to any book lovers face this holiday season! Holiday Gift Guide: Spice Things Up with Fuego Box! We LOVE hot sauce and we love trying out new varieties every chance we get, so you could imagine how excited we were to find out about Fuego Box, a monthly (or quarterly) hot sauce subscription service! Fuego Box is a hot sauce of the month club focused on discovering the tastiest craft and small-batch hot sauces. 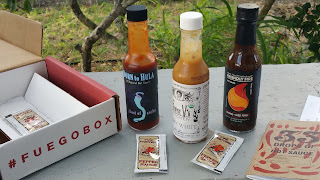 The spicy folks at Fuego Box personal test thousands of products looking for the perfect hot sauces you've probably never heard of. 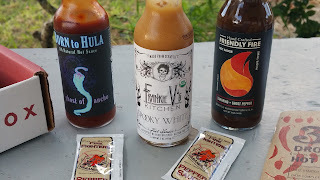 What makes them unique is that they aren't looking for the hottest sauces (which often sacrifice flavor for high heat) gimmicky labeling, and extract-based sauces. 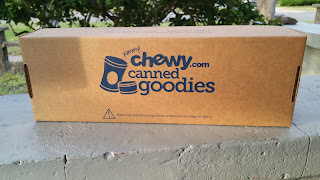 They work hard to bring you dynamic flavor accompanied by the appropriate amount of heat with every box! And boy, are the boxes awesome! 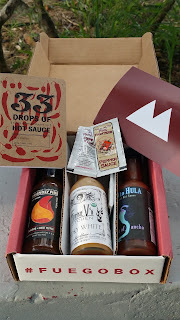 Your 1st box is the welcome box, which includes either 1 full-sized hot sauce or 3 full-sized hot sauces, depending on what you selected, plus a mini tasting notebook. All following boxes include 1 or 3 full-sized hot sauces. 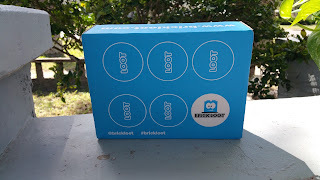 Shipping is free within the U.S. for the 3-bottle box. 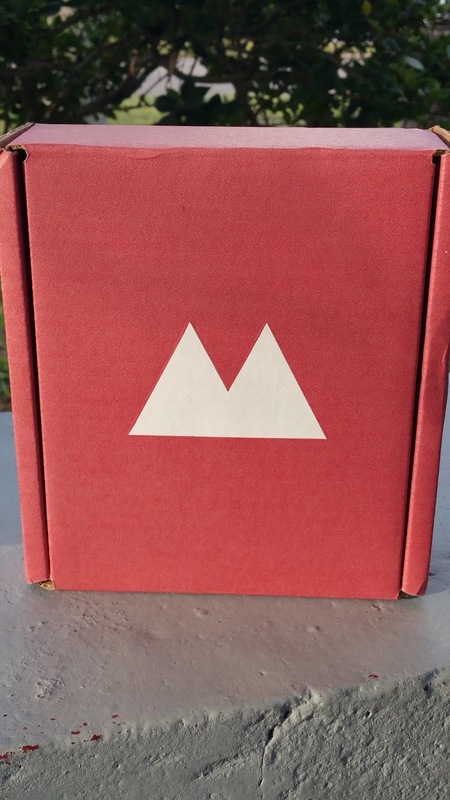 You can get the monthly single box for $12.95/month. 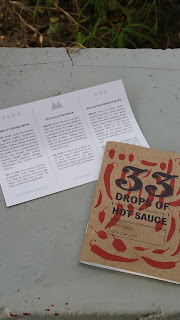 The 3 sauce boxes are available monthly ($29.95/month) or quarterly ($29.95/quarter). You might think that is a little pricey for hot sauce, but Fuego Box does all the hard work of chasing down the most delicious, high-quality, small-batch sauces. They say you'll never be able to buy a box's items individually for a cheaper price, guaranteed. Gotta love that! 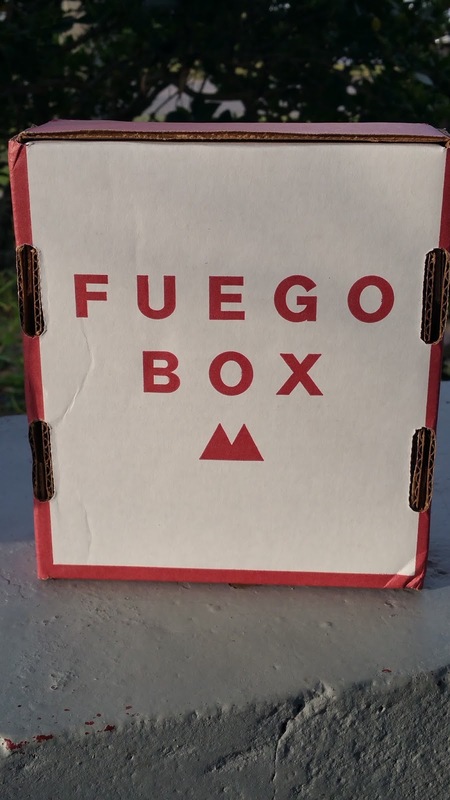 Everybody knows somebody who is a hot sauce fanatic and Fuego Box would be the perfect gift for them this holiday season! 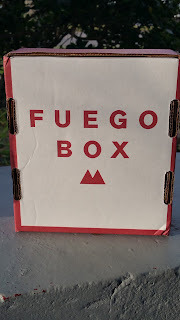 Click to shop Fuego Box! Get #SpookyNatural with WHIMZEES this Halloween! Get Crackin' this Fall with Wonderful Pistachios!